The word “pedigree” is used liberally in conjunction with Zac Harrell among Texas football aficionados. So when the Athens ISD board of trustees confirmed his position Thursday as the district’s new athletic director and head football coach, the glee was almost palpable. Kids who are book smart get good grades and go to college, but don’t have any common sense. Kids who are good with their hands and have common sense aren’t book smart. Well, Chandler Earley smashes those stereotypes. The 18-year-old Athens High School senior is in the Top 10 percent in his class and will graduate this year with his diploma and an Associate’s Degree in Business from Trinity Valley Community College. 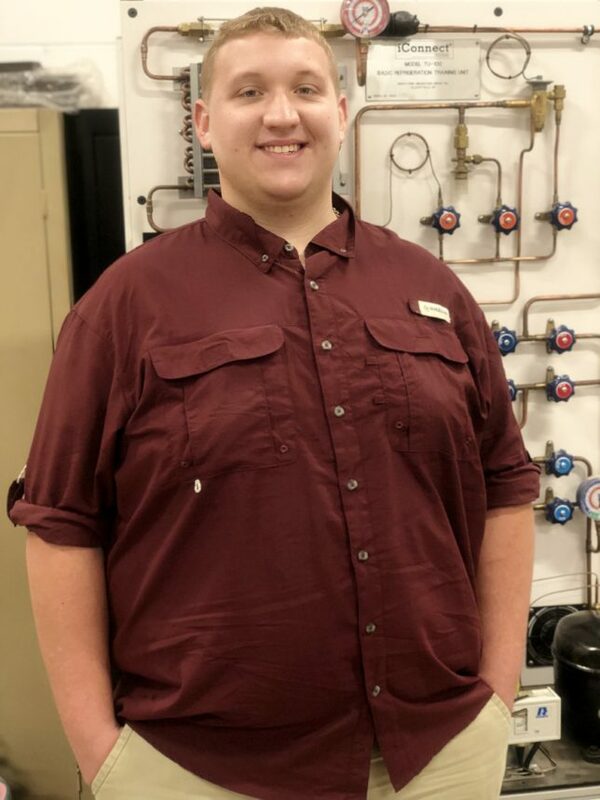 He will also graduate with three certificates in HVAC through the school’s Career and Technology Education (CTE) program. Two Athens High School band members have earned places on the all-state band — one for the fourth time. Nine students competed Jan. 12 at the Association of Texas Small School Bands (ATSSB) area competition in Tyler. 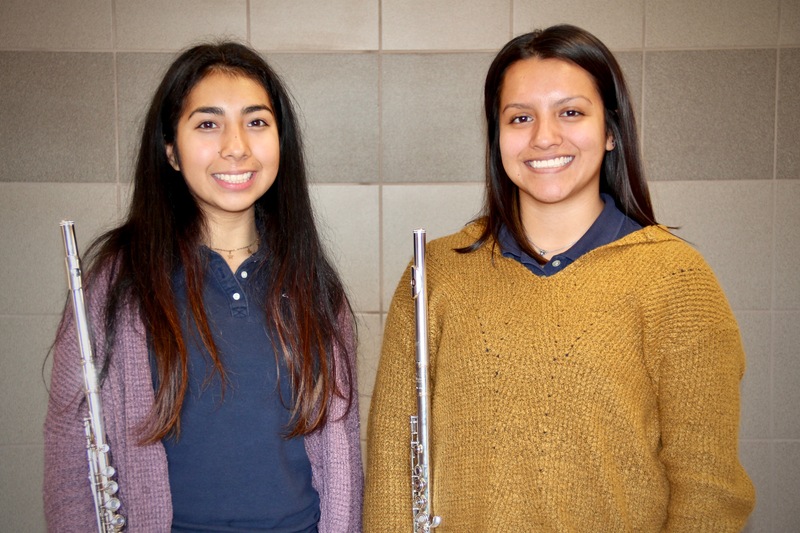 Of those, seniors Yuvia Leon and Allison Martinez, earned places on the all-state band, both on flute. Leon has now qualified for state four years running, and Martinez twice. 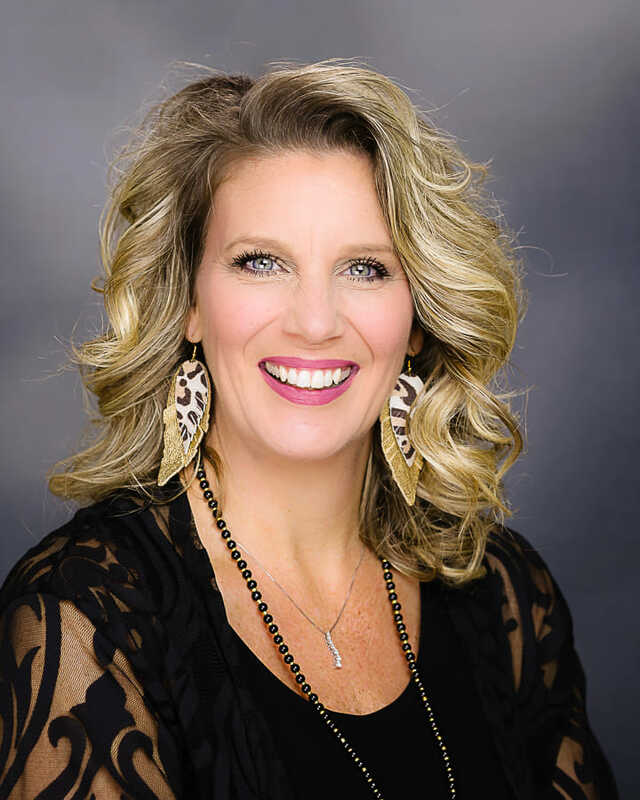 During a special meeting Monday, the Athens ISD Board of Trustees appointed Kari Wilmeth to fill the seat being vacated by the resignation of Renda Garner. 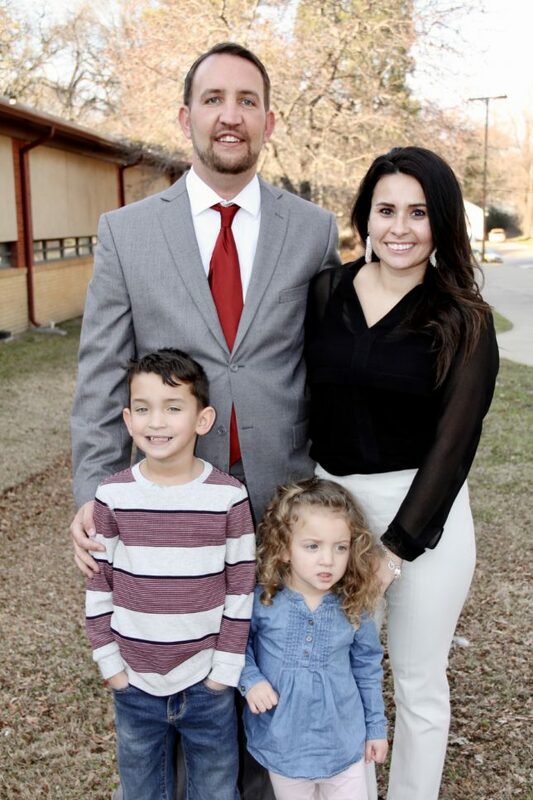 “As a long time supporter of AISD and a parent of two children who attend Athens Public schools, I am honored to have been afforded the opportunity to serve the district in anyway I can,” Wilmeth said.